Earlier this year were lucky enough to be invited to Disneyland Paris. 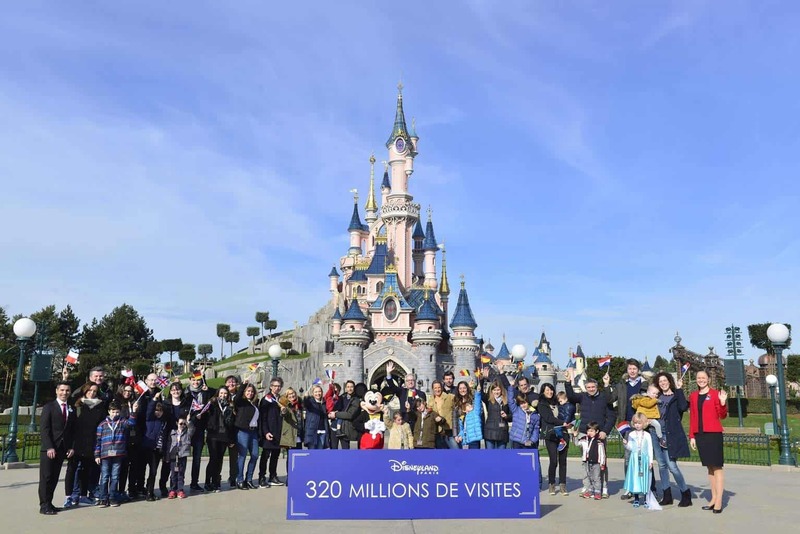 Celebrating the Disneyland Paris 25th anniversary, we joined families from across Europe to mark the amazing achievement. Being a lifelong Disney fan you can only imagine just how excited I was walking through the gates and seeing Sleeping Beauty’s Castle for the first time. There is something about Disneyland Paris that makes everyone feel the magic. No matter whether you LOVE Disney or just happily sit and watch Disney films with the children. 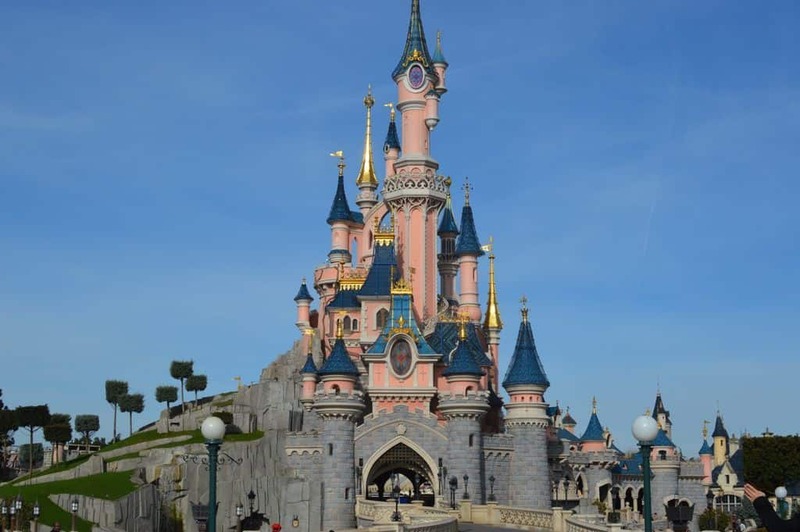 As it is their 25th anniversary 365 tickets have some amazing offers on Disneyland Paris tickets. So whether you are looking to visit for the first time or just feel the need to experience the magic all over again then there has never been a better time to book.